Whether you are a small restaurant, retail shop, beauty salon, gas station, apartment or any other business, commercial dumpsters are an easy, affordable way to service your waste needs. 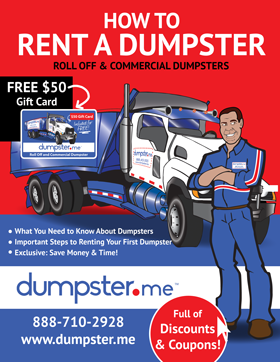 Rent a commercial dumpster for your business today. Fast and Easy. Use your gift card! Order Your Commercial Dumpster Now ONLINE or by calling (888) 710-2928. Front load and rear load dumpsters are the most common dumpsters used by small businesses. Please read below to learn the differences between the two types of dumpsters and to determine which would be the most appropriate for your business. 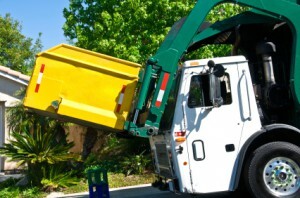 Front load dumpsters are used for trash removal and are typically serviced on a daily or weekly basis. Front load dumpsters are available in sizes from 2 yards, 4 yards, 6 yards and 8 yards across and can be used for either recycling or garbage. Front load dumpsters come in a variety of sizes and can be rented on a temporary or permanent basis. What makes rear load dumpster’s different from front load dumpsters is their slanted design. This unique design allows them to fit into areas that are limited in space, such as an alleyway or fenced in area. Rear load dumpsters come in a variety of sizes and can be rented on a temporary or permanent basis. They are a great choice for any business that has limited space. Contact us today to place your order and find out if a rear load dumpster is the right choice for your business. 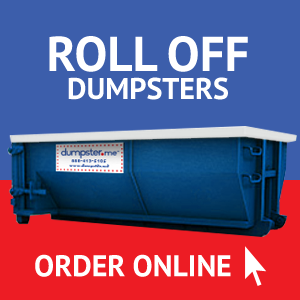 Order Online now or call one of our Dumpster.me customer service representatives toll free at (888) 710-2928 to order your commercial dumpster today! Self-removal requires you to invest time packaging and containing the garbage, finding and learning to use waste facilities, loading a vehicle, driving to the facility, unloading the vehicle and returning to your property. Finding a decent facility takes research. Recycling plans may require you to make multiple trips to numerous facilities. The lines at dumps and recycling centers are often long, costing you time. Your time is valuable and is worth money to you so you are not really saving anything by using your own time to haul your trash. Self-removal calls for a huge investment of effort. You must figure out how to process your waste for removal, find a way to store the waste before removal, be safe and prevent legal problems (and problems with neighbors) concerning how you store your waste on your site, physically transport the load(s), and dispose of the waste and do it properly with regard to the waste removal requirements of the waste disposal site, (and if you are recycling within the recycling requirements of the recycling site.) Nothing is more irritating than taking your waste to a recycling site and finding out that they will not accept it for free and that you have to pay for disposal! With Dumpster.me, your only time investment is loading the garbage into the container. That’s it. 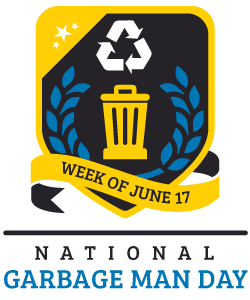 If you do it yourself you must, remove your own garbage, load the containers, load the vehicle used to transport the garbage, unload the vehicle, and again load the facility’s garbage containers. As you can see, this carries with it excessive physical exertion requirements and the possibility of injury from heavy lifting which you want to avoid. 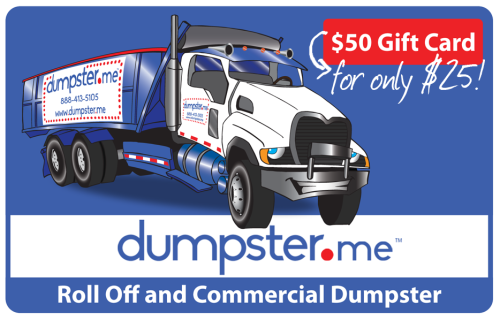 Place your commercial dumpster order online NOW or Call today at 1-888-710-2928 to order! Use Your Gift Card!